A few days after trading expletives with his daughter on social media, Paolo Duterte has tendered his resignation as Vice Mayor of Davao City. 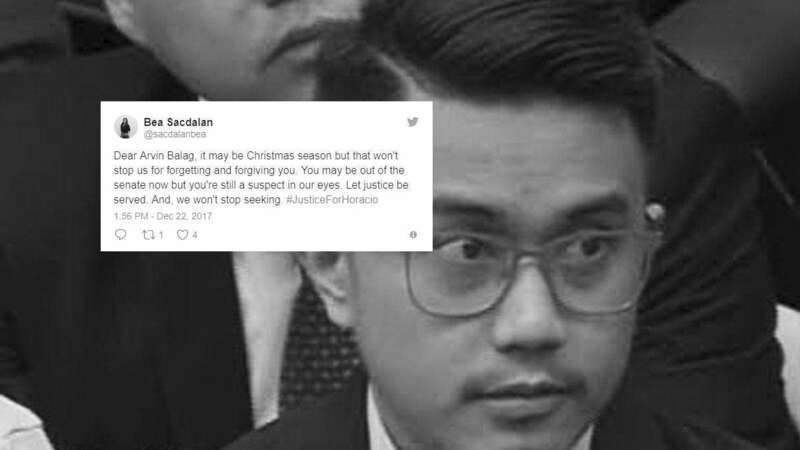 Paolo, who previously expressed his intentions to walk away from politics in 2019, said in his official statement he "need(s) to protect my honor and that of my children," following the "the recent name dropping incident" in the Bureau of Customs smuggling scandal and the "very public squabble" with Isabella Duterte. 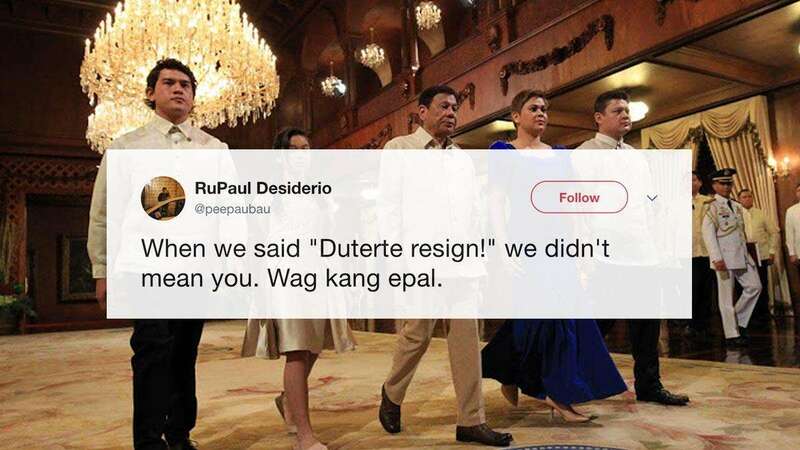 "While awaiting the acceptance of the resignation, he is on leave from the Office of the Vice Mayor because only the Office of the President can accept the resignation," Davao Mayor Sara Duterte was quoted by ABS-CBN News, explaining her knowledge of her brother's decision, which also comes after the horrific Davao mall fire that claimed 37 lives. Die-hard supporters are praising the presidential son for showing "delicadeza" with the gesture, but some netizens aren't just buying it.